Guests enjoyed a sumptuous Moroccan themed menu of canapés, tagines and one of the most delicious desserts I’ve tasted – candied orange & dark chocolate pots with rosewater sorbet, all under the starlit roof of the marquee to the sounds of ambient Arabian lounge music. 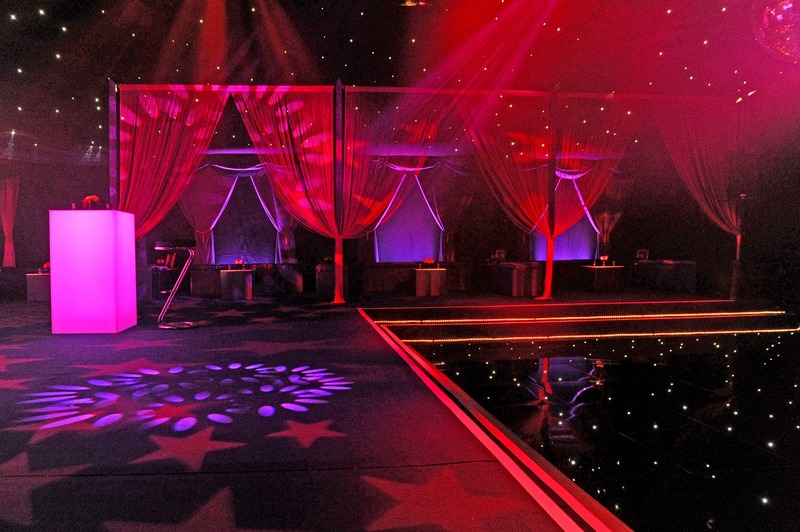 From the creative styling & design through to the marquee and menu selection, we organised all the key party elements to ensure our client and their guests had the most fabulous time. Don’t just take our word for it, here’s what the client thought…..
“Charlotte from Papillon Events helped me throw my husband an Arabian Nights party for a very special birthday. She was amazingly organised, full of fabulous & beautiful ideas and her attention to detail was brilliant. Charlotte is a real perfectionist, which I totally love. You can guarantee if Charlotte at Papillon Events throws you a party, your guests will be wowed and it will be out of this world! 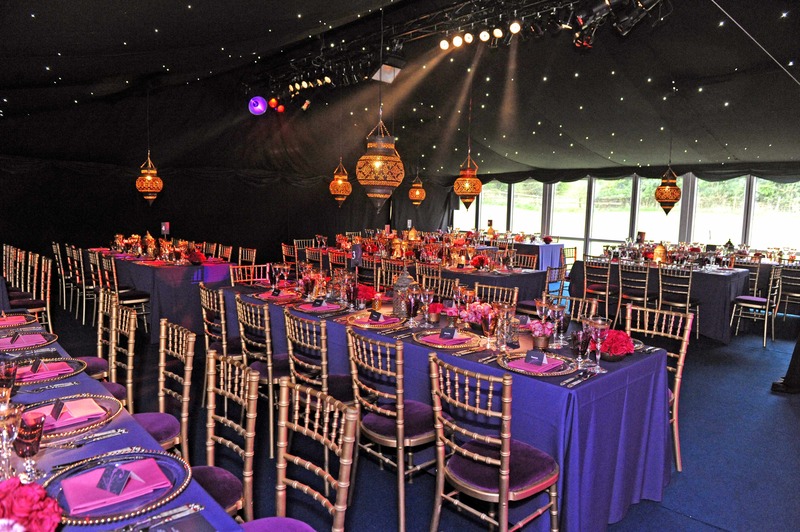 Charlotte transformed a marquee into an Aladdin’s cave filled with opulent colours. Drapes flowed throughout and beautiful lantern chandeliers hung from the ceiling, the tables were laid with rich purple cloths, warm pink napkins, bunches of vintage roses to match and finished with gold edged plates and glasses. Everything looked stunning! The Moroccan food was absolutely delicious. To finish off, the lighting and background music really set the mood. A huge thank you to Charlotte and the rest of the team at Papillon Events for giving us the best party we could have wished for. Nothing was too much trouble. I wish we could do it all over again! Thank you”. 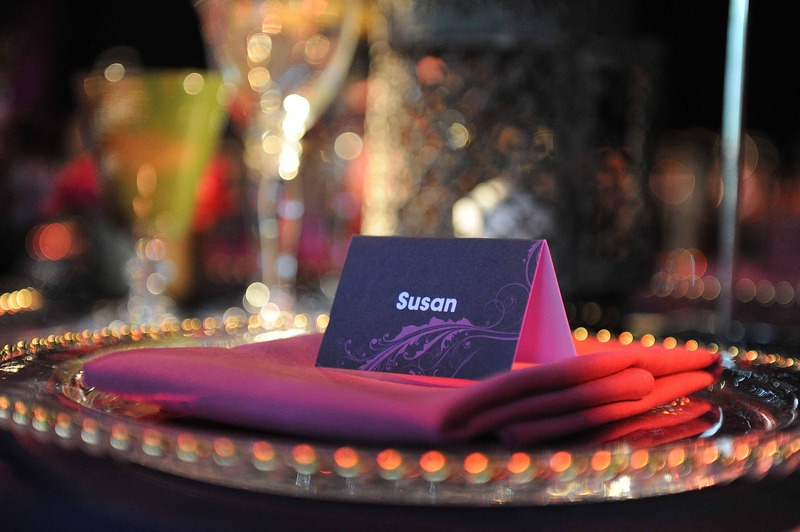 Share the post "Arabian Nights Theme – Themed Birthday Party"